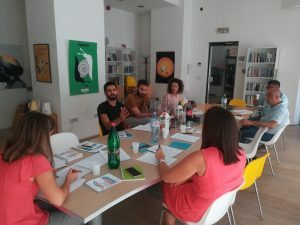 The Coalition for monitoring the child rights in the Republic of Serbia held a series of workshops with representatives of civil society organizations in July and August 2018 with the aim to develop a platform with indicators for monitoring the implementation of the recommendations of the UN Committee on the Rights of the Child, in partnership with the Network of Organisations for Children of Serbia. 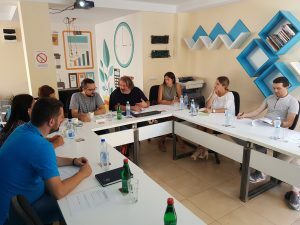 The Coalition is consisted of five members: Child Rights Centre, ASTRA, Belgrade Centre for Human Rights, Centre for Social Policy and Uzice Child Rights Centre. 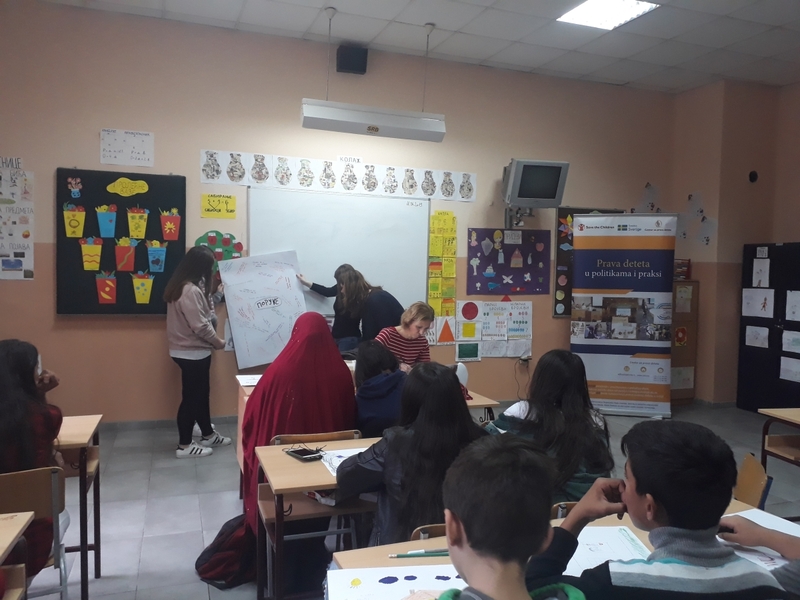 The workshops were thematically organized and involved 35 civil society organisations that contribute to the improvement of the rights of the child through their work. 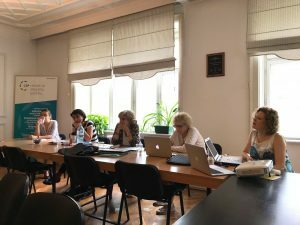 Organisations had the opportunity to discuss the recommendations made by the UN Committee on the Rights of the Child and propose possible indicators for monitoring of their implementation. 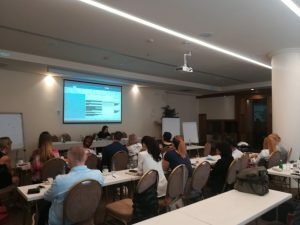 These workshops resulted in finalisation of the list of indicators and all organisations contributed in their shaping and development. 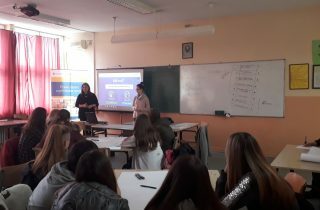 The whole process also included children who expressed their opinion on the situation of child rights in practice and actively participated in the creation of child friendly part of the platform which is intended to promote child participation. 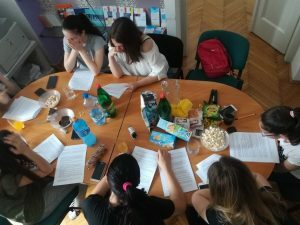 The Project “Monitoring the Implementation of the UN Committee on the Rights of the Child Recommendations” is supported by the UNICEF Office in Serbia and implemented by the Child Rights Centre, with support of Office for Human and Minority Rights of the Government of the Republic of Serbia. 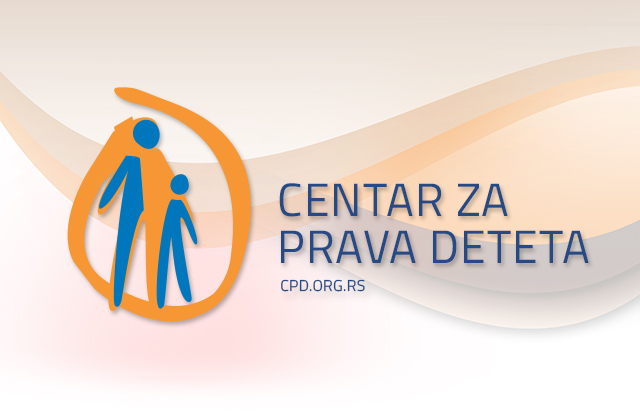 The objectives of the project are to improve monitoring of the implementation of the recommendations of the UN Committee on the Rights of the Child through cooperation of state, civil society organisations and children.